Hot off the heels of NVIDIA’s announcement of RTX, a GameWorks ray tracer supported in Volta and later generation GPUs, AMD has announced its own open source Vulkan based real-time ray tracing engine. Dubbed Radeon Rays, the company’s ray tracing developer suite will now support real-time ray tracing in Radeon Rays 2.0. The new engine is compatible with OpenCL 1.2. Built on Vulkan, Radeon Rays 2.0 leverages the API’s advanced support for asynchronous compute to make real-time ray tracing a reality. 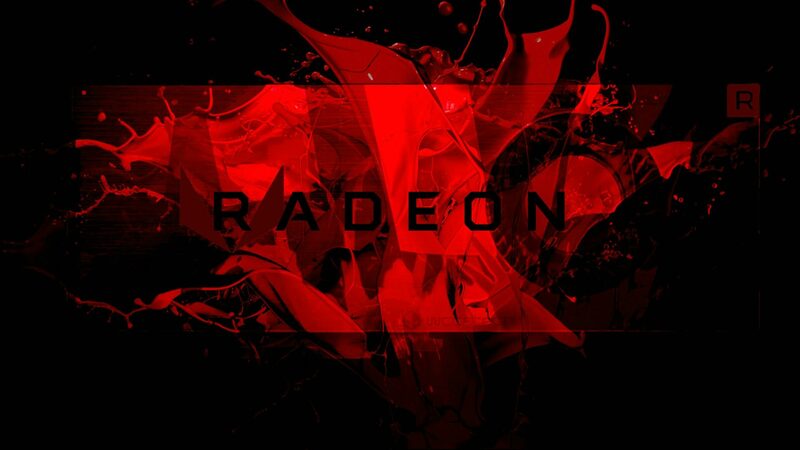 AMD is offering Radeon Rays 2.0 for free, the latest version of the SDK can be downloaded directly from GitHub. Contrary to early reports, Radeon Rays 2.0 is not just a developer tool for professional 3D artists, it’s also a game development tool that game developers can take advantage of to implement real-time ray tracing in their games for photorealistic lighting and shadow effects. In an interview with Golem.de AMD revealed that it expects the feature to make it into the gaming realm this year.In fact, PC gamers with high-end graphics cards will be able to enjoy this computationally demanding yet visually stunning feature in as soon as a couple of months, just by ticking the “Ultra” setting in a yet unnamed gaming title, the company confirmed. So stay tuned folks, looks like PC graphics will be getting a healthy dose of excitement this year.